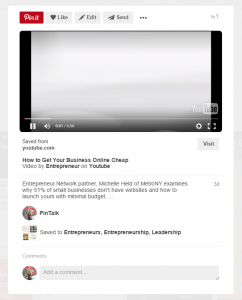 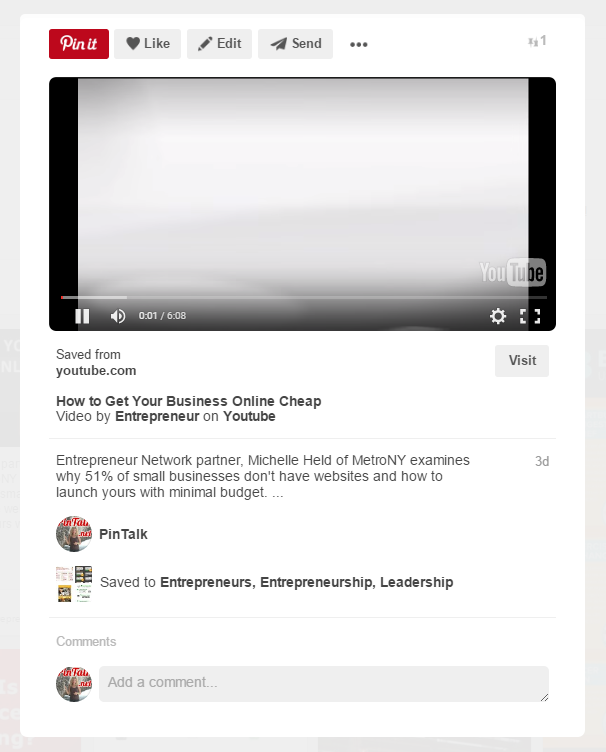 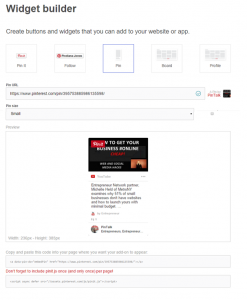 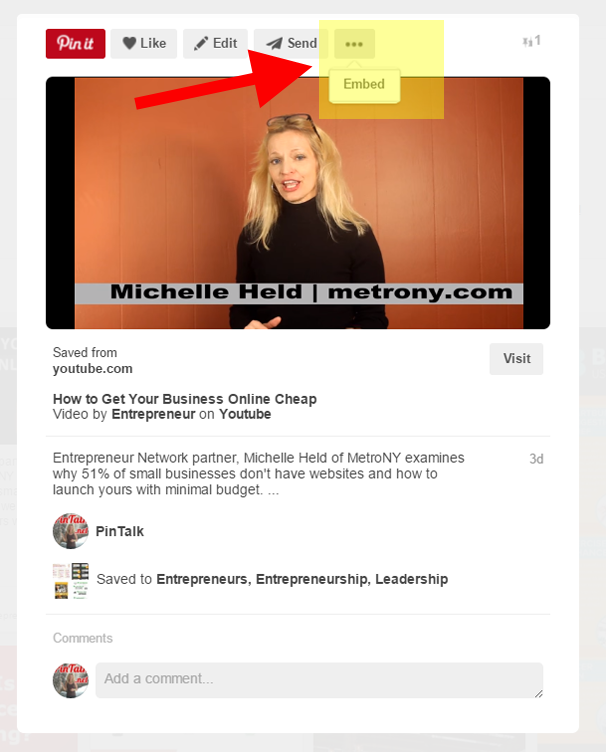 Embedding a Pinterest pin on your website is an easy way to share your social media content with your web only users. 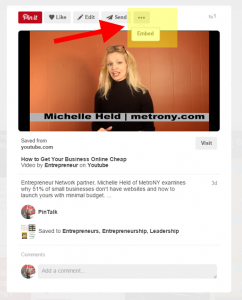 Sharing content from one channel (social) to another (web) is a good way to build up a following. 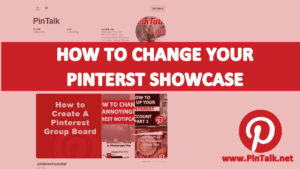 You can convert Pinterest users to blog readers, and vice versa. 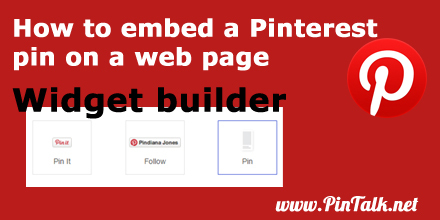 Embedding a pin is involves copying two snippets of HTML and pasting the snippet of code in a web page. 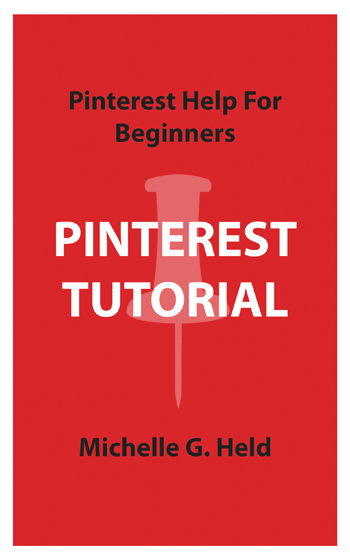 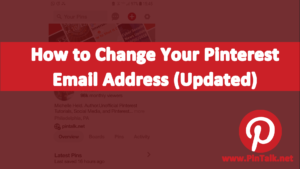 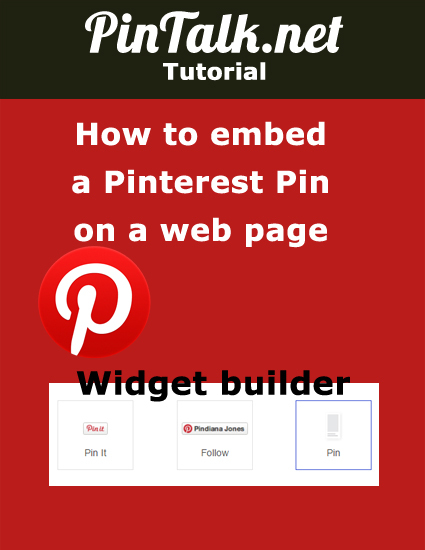 The embedded pin does not have to be one that is pinned to your Pinterest account. 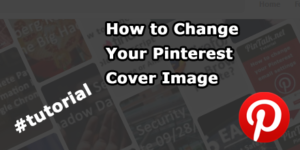 It can be any pin, but you should of course not violate any copyright laws and give credit to others’ creations. 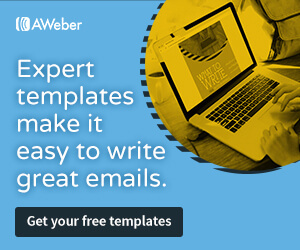 Generating the code is easy. 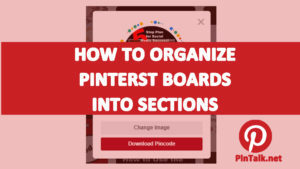 Pasting it takes a little bit of web editing skill, but if you can edit a basic web page or know how to edit your WordPress site, then this is pretty easy. 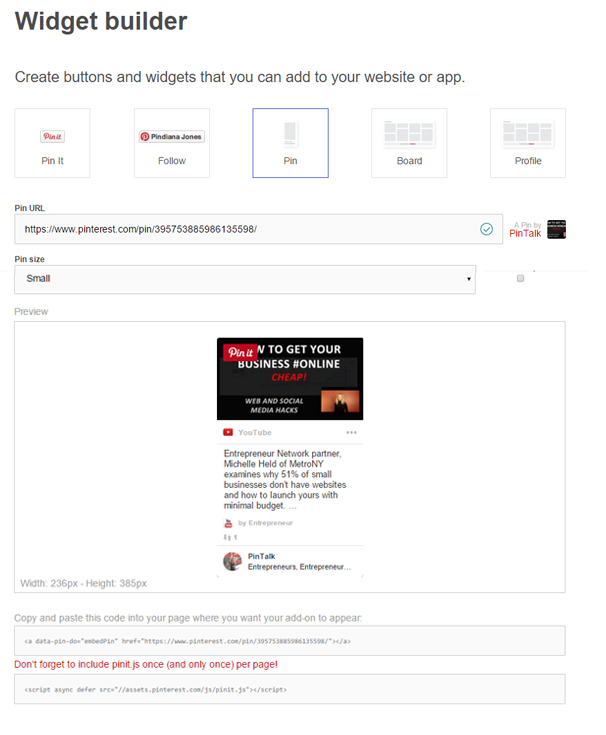 Copy the embed code and past it onto your web page.